Lillstreet offers adult courses in a broad spectrum of 2 dimensional media, from watercolor to printmaking. Beginning classes introduce students to the study of visual arts, and encourage the development of technical skill and personal creativity. 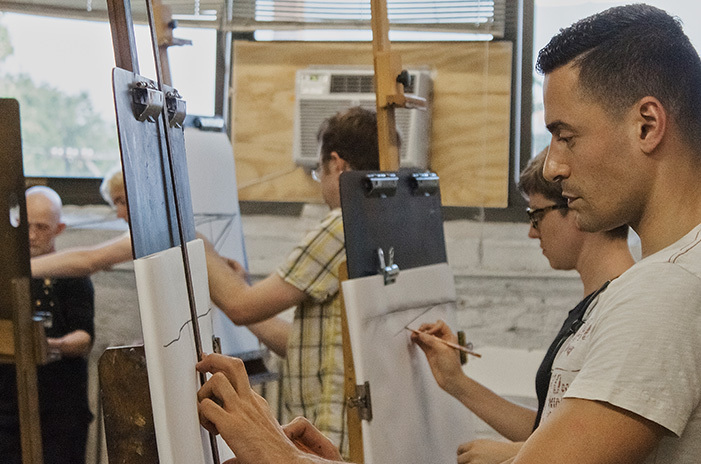 Advanced students will refine their skill, enabling their own artistic vision while encouraging their dedication to studio practice.